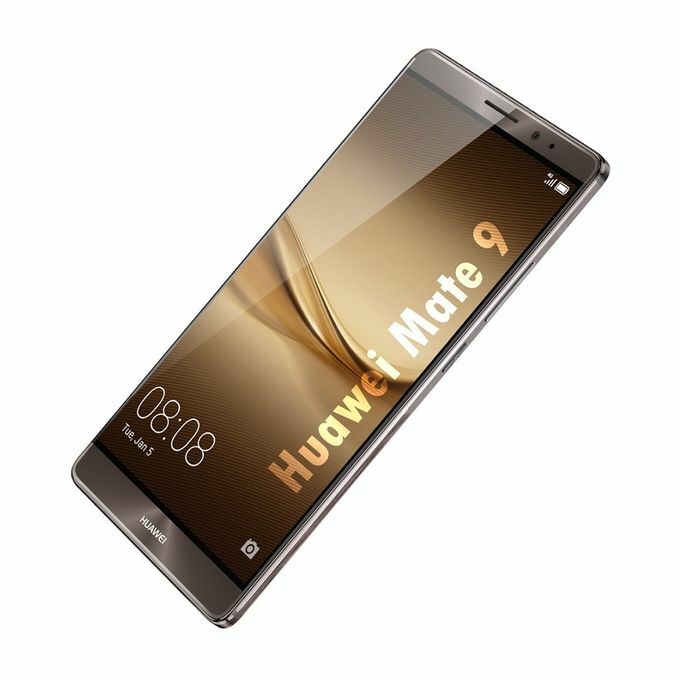 Huawei Mate9 is latest smartphone designed with amazing features and strong hardware components. 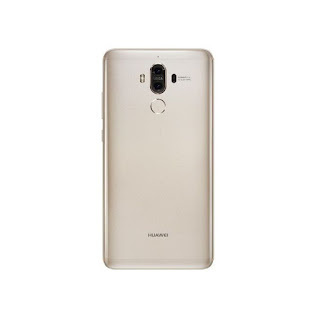 The Huawei smartphone comes in gold colour presently and it has a thin body shape.Looks elegant and sleek, this gold colored slim smartphone flaunts a 5.9inch screen with FHD resolution. 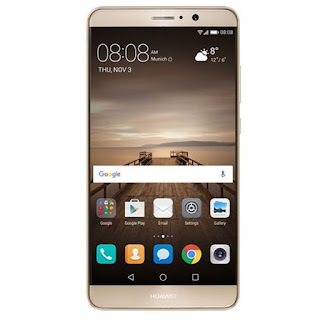 This Huawei Mate9 Dual Sim smartphone comes with Android version 7.0 which runs all applications properly and perfectly. 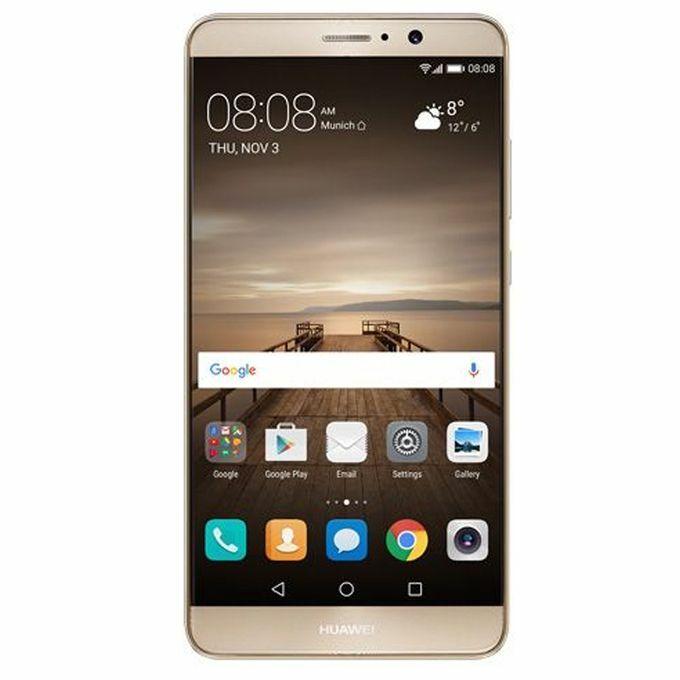 The 64GB internal storage allows you to save endless data in your phone gallery, while the 4GB RAM makes multitasking a breeze. This dual SIM smartphone offers seamless connectivity to the Internet as it supports both 4G LTE connectivity. Click and capture unlimited images with the dual primary camera have a 12MP RGB sensor and 20MP monochrome sensor. 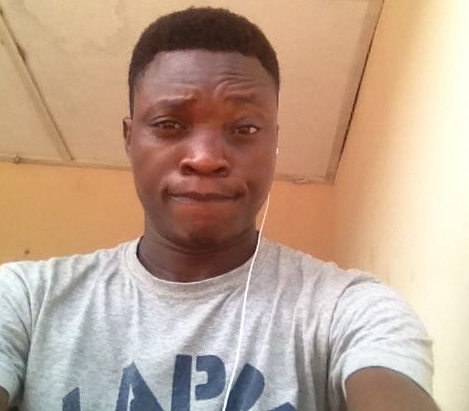 Furthermore, the 8MP secondary camera lets you click beautiful selfies and interact with family and friends via video. 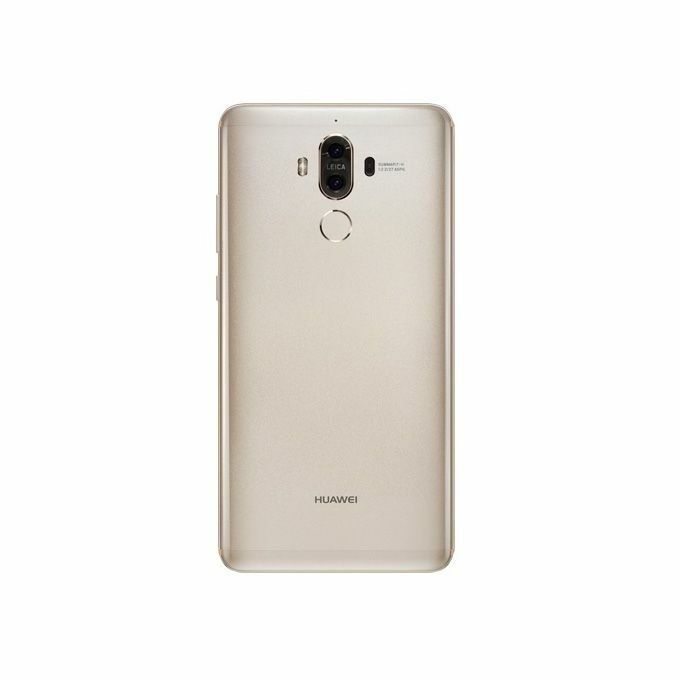 This Huawei 4GB phone has dual SIM slots that allow you to use two SIM cards at once. The 4000mAh battery of the smartphone with an advanced fast charging technology promises quick charging times and a long battery life.